Great deals to the Balearic Islands up to -70% off To take advantage of these offers, join now for free! 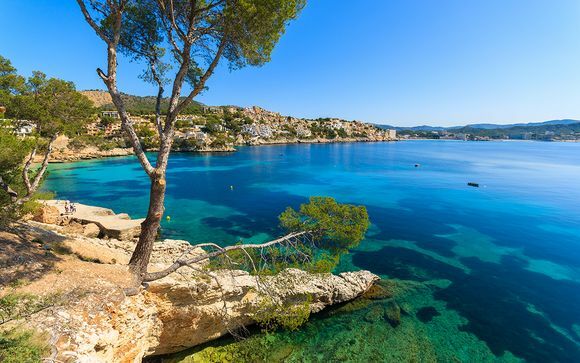 A firm favourite with families, couples and groups, the Balearic Islands have always been a big hit with holidaymakers. 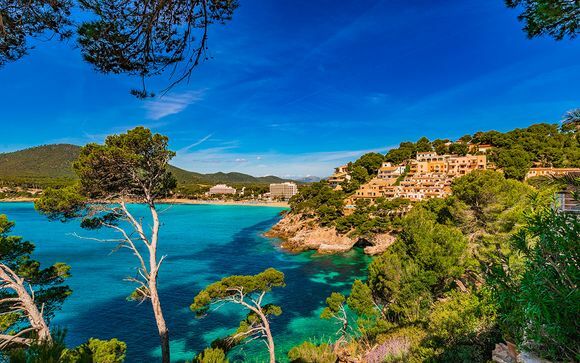 Located in the western Mediterranean, just off mainland Spain’s east coast, these four islands - Majorca, Menorca, Ibiza and Formentera - are home to some of the best beaches and picturesque countryside Europe has to offer. Whichever island you pick, you’re sure to find a reason to return year after year. 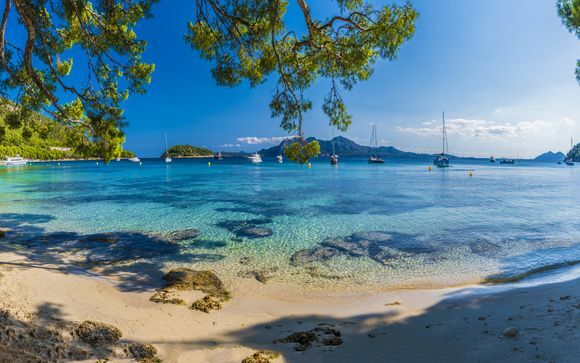 Best for beaches and relaxing family holidays, the largest of the Balearics offers long sandy beaches where you can soak up the sun and secluded golden coves for an afternoon of perfect relaxation. Inland, pretty white-washed villages beg to be explored and its cosmopolitan capital, Palma, is the place to be seen with its beautiful cathedral, vibrant restaurant scene and chic boutiques. And with our exceptional prices and exclusive deals, this island paradise is always within reach. 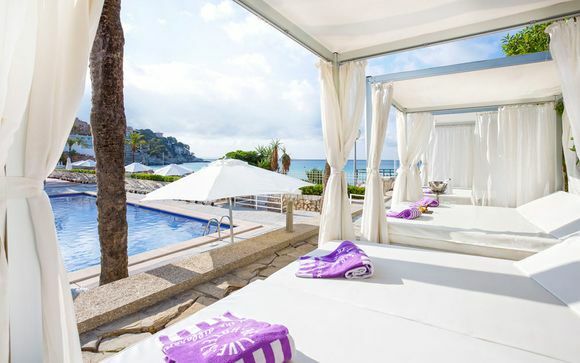 With a reputation for throbbing nightlife and superstar DJs, Ibiza is one of the world's must-visit destinations for clubbers and music lovers. 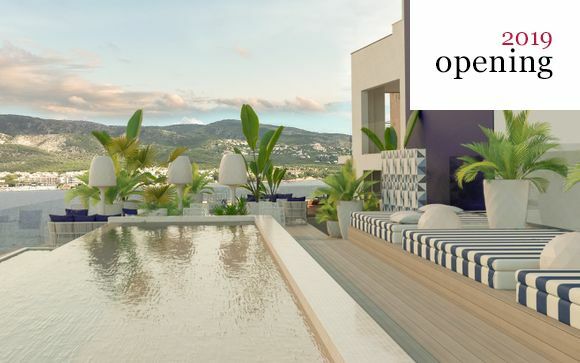 But it also has a more relaxed side with its beautiful beaches and chic mountain villas for those looking for a more chilled pace to their holiday. The north side of the island gives way to unspoilt pine forests and impressive caves – perfect for walkers and explorers who enjoy getting out-and-about while on holiday. 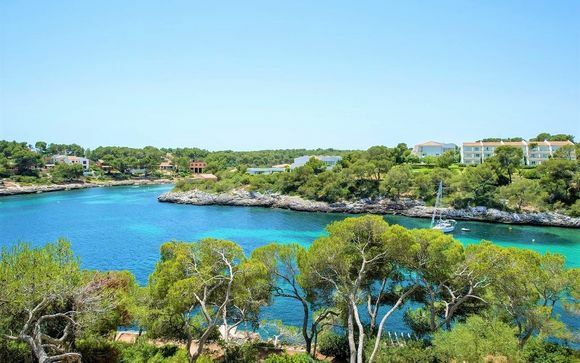 The most easterly of the islands, Minorca has always been a perennial favourite for families looking to enjoy the beach life and crystal-clear waters, as well as couples who appreciate the island's natural romantic beauty and stunning country villages. 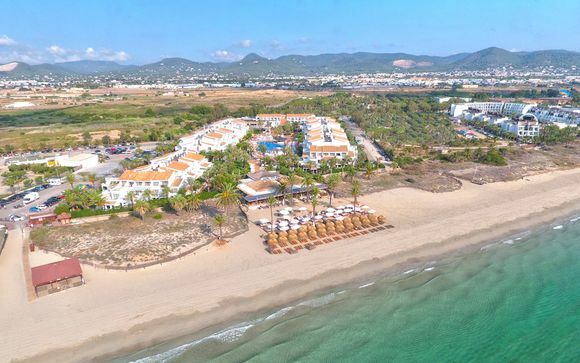 The coastal resorts offer beautiful stretches of sandy beaches, while smaller coves nestle in between – the perfect choice for those wishing to slip off the radar for an afternoon of two. For those who really want to get away from it all, Formentera is the perfect island escape. 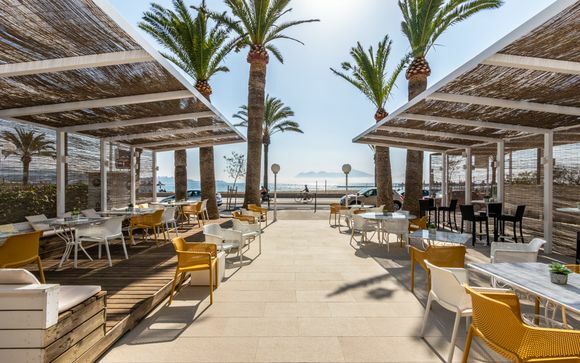 Lying 17 kilometres from Ibiza, its white, curving beaches and intimate meals by its pretty harbours are what draw visitors here time after time, making it the perfect beach retreat. Whether you're ready to hit the beach, in the mood for stunning scenery or looking to party the night away, sign up now to enjoy exclusive offers and exceptional discounts.